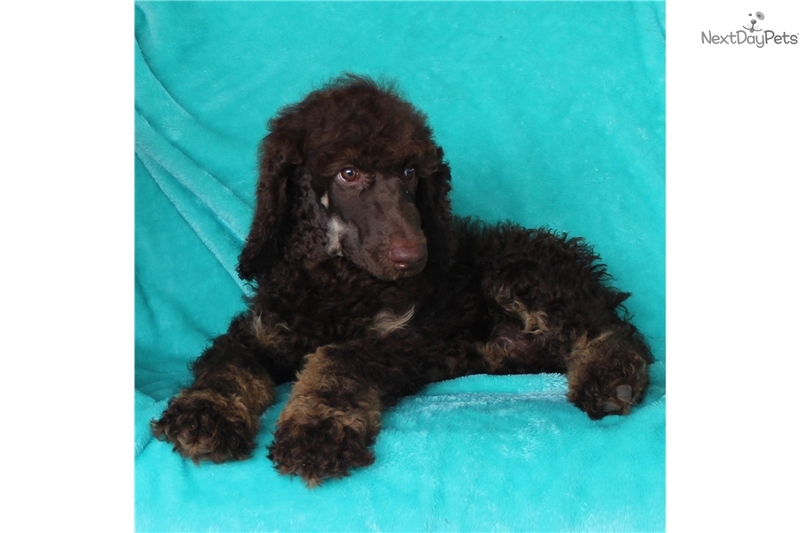 This Poodle, Standard nicknamed Otimothy sold and went to a new family. 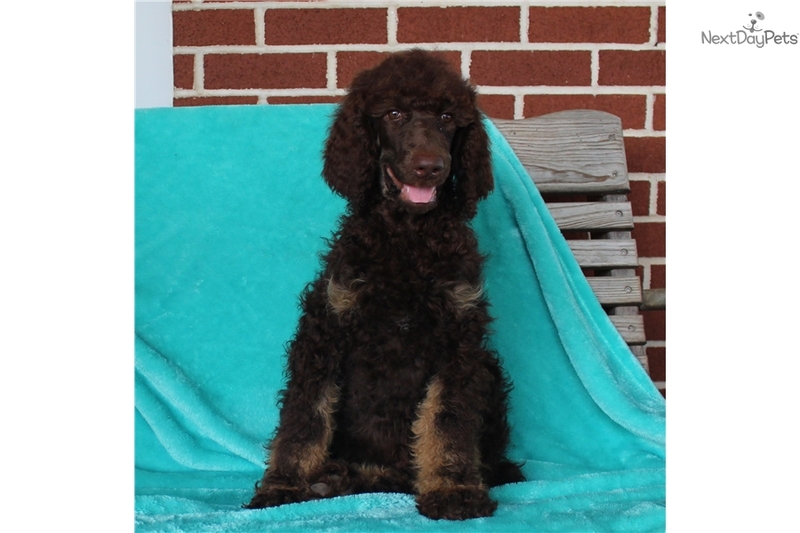 We are very pleased to share our AKC premium Standard Poodle puppies with you. Super temperaments, excellent health history. Family raised and loved, we want only the best forever homes for these precious puppies. 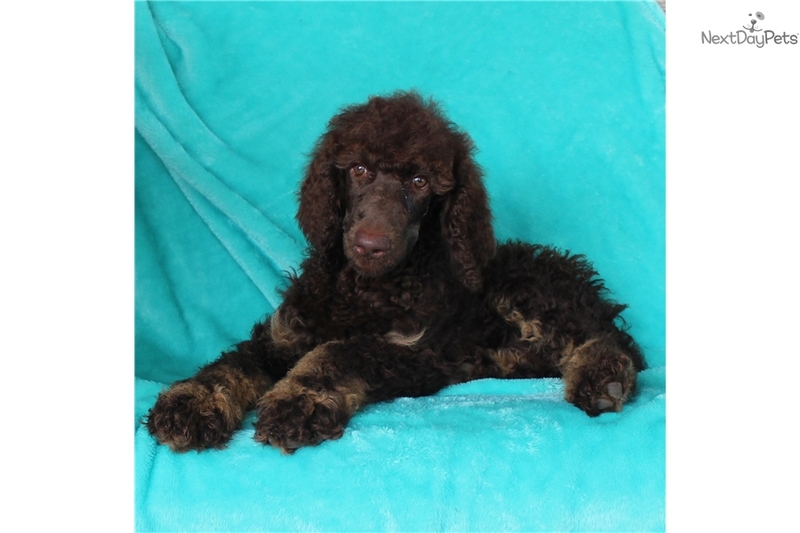 Very well socialized and get along well with children of all ages, as well as other pets. Born 07/07/16, puppies are ready to go now. 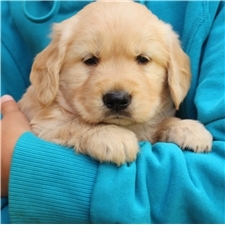 Our puppies come with a written health and genetic guarantee, complete medical history and our vet's certificate of health. 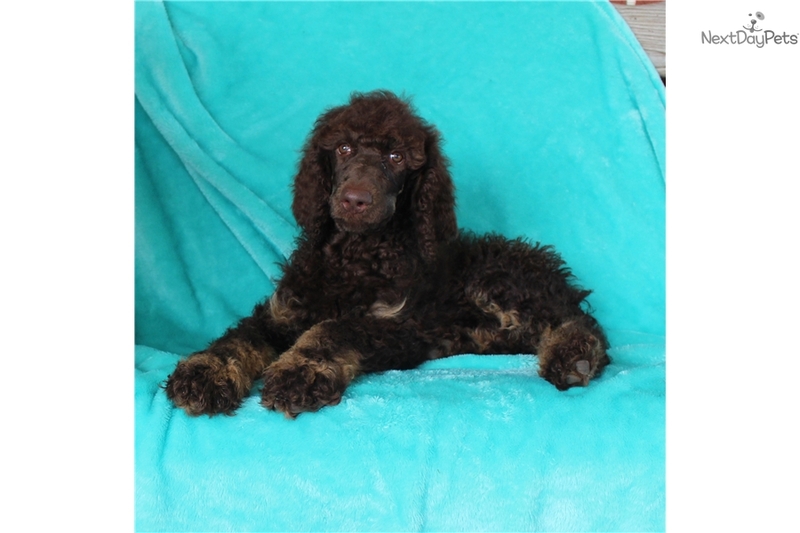 They are current and up to date on all age-appropriate vaccinations and de-wormings. 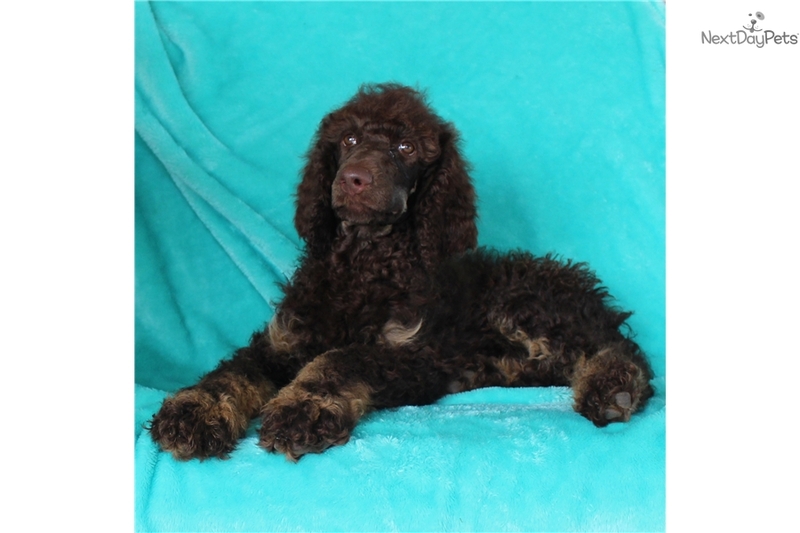 We provide a limited AKC registration application, call for unlimited registration price. We offer shipping, and payment via PayPal. 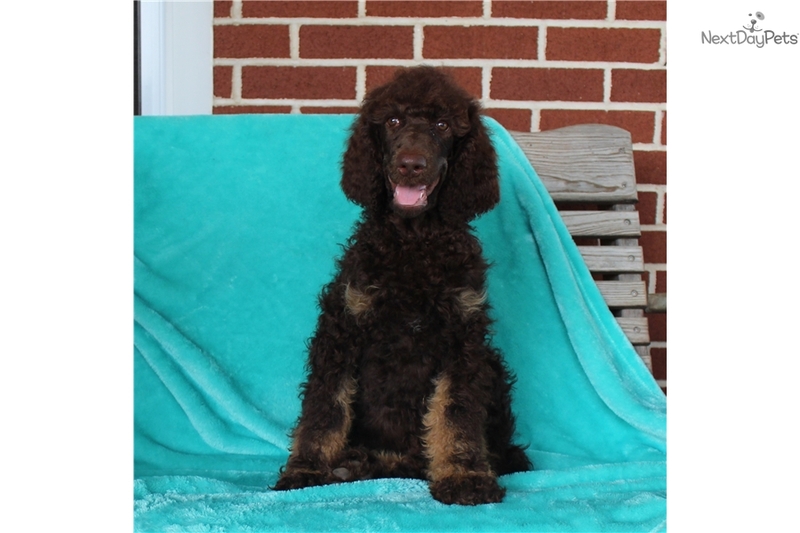 Please call 717.399.3473 to schedule a time to meet them.